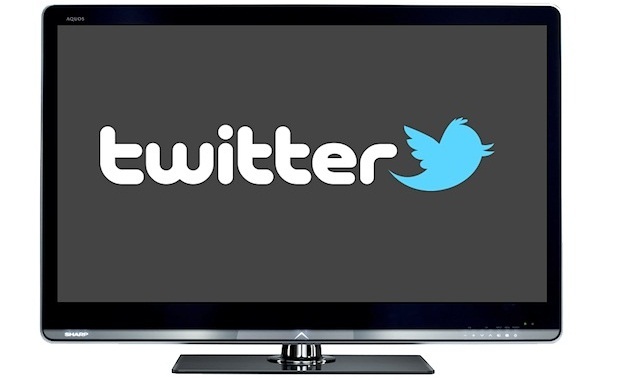 Back in December 2012, Nielsen and Twitter teamed up to introduce the Nielsen Twitter TV Rating, and now the research shows that this social data is in fact reflecting our viewing habits. Before using Twitter, Nielsen simply took measurements from set top boxes of participating homes. But social media evolved into a discussion point when users went from just watching television to watching television and talking about it, and Twitter turned into a natural hub for this. So Nielsen, after acquiring SocialGuide, started turning to Twitter for answers. For the sake of the study, which is the first that’s been published by Nielsen on Twitter and TV, the organization took a look at how Twitter affects ratings with live TV. 32 million people tweeted about TV in 2012, Nielsen writes. What’s fueling this surge in engagement with social television are households carrying multiple mobile devices. Tablets and smartphones are making its way into households by the hundreds of millions. In fact 500 million Internet-connected devices are found in the United States alone with each household toting on average 5.7 devices today (up from 5.3 devices just three months ago). Among these mobile device owners Nielsen reports that 80 percent watch TV on their devices, while 40 percent of them are on a social network as they’re watching TV. Now to dig into the data that really matters, the evidence shows that more Twitter chatter equals to an increase in TV ratings. In 18-34 year-old viewers, an 8.5 percent jump in tweets equals a one percent bump in TV ratings for premiere episodes. For midseason episodes, a 4.2 percent jump in tweets equals a one percent bump in ratings. 35-49 year-olds, on the other hand, require a little more social media encouragement to get them to watch a show judging from the fact that it takes a 14 percent increase to boost ratings by 1 percent. Interestingly, Nielsen and SocialGuide found that ad spend (advertising to promote the TV show) wasn’t as effective with influencing the ratings among the younger demographic (18-34 year-olds) as Twitter was. Let that be evidence that social media isn’t just a fad.